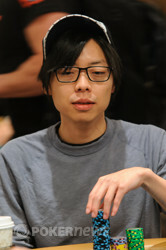 We were watching the action on the other table when Joseph Cheong and Daniel Hindin decided to play for stacks. We turned around and the cards were on their backs while the dealer was laying out the board with the finesse of a brick layer. 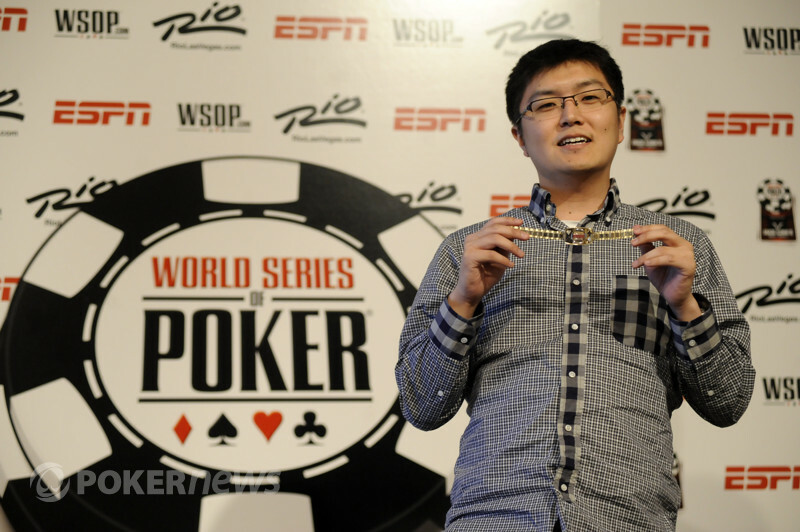 So Cheong doubled up with two pair on the flop and it was the worse possible start for Hindin.